Stay safe on the road, save money, and enjoy a smoother, quieter ride by keeping your vehicle in top condition. Just follow the maintenance schedule in your owner’s manual. 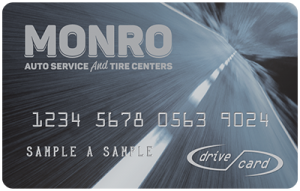 Monro offers fast, convenient scheduled maintenance for your vehicle at the lowest total price. Here at Monro, our technicians service millions of cars and trucks a year. 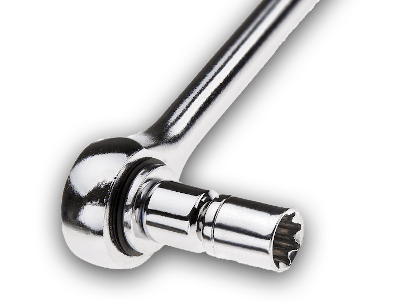 We know scheduled maintenance and are dedicated to ensuring that your vehicle leaves our service bay running like new. Visit a Monro near you to learn more about how you can improve the performance and safety of your vehicle.